I'm very happy to announce a new project here at Lost Daughters! This November, we tried something a bit different in honor of "National Adoption Month". 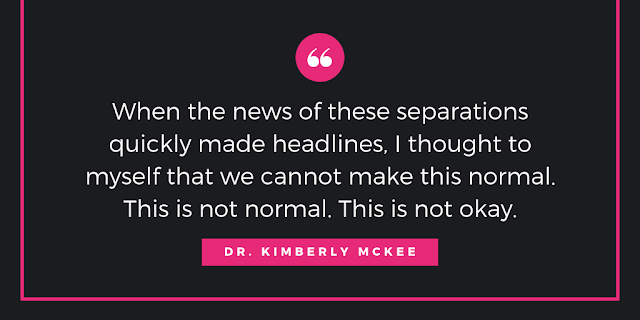 Many adoption bloggers decided to blog everyday to add the adoptee voice to the massive online narrative. Lost Daughters provided a list of prompts for anyone who wanted to participate as a way to get some of the juices flowing. For the first year, I'd call it a success (then again, I'm a bit biased!) and I can't wait to come up with the list for next year! We had a great group of bloggers who tackled the prompts. Our contributors answered the prompts here and also on some of their individual blogs. Because it was such a great success, we got to thinking after the month was over (a dangerous thing to do). It was wonderful to see so many great thoughts come out of November, but even among our nearly thirty contributors (and the guest bloggers we feature), we have a lot of diversity. This was highlighted across multiple blogs as we all tackled the same questions. Wouldn't it be great to see some of that diversity here in one localized space? We may all be female adoptees, but there is a wide range among our nearly thirty contributors. We come from different countries, have a wide range in age, practice different religions, have completed different levels of education (in different fields), and have a multitude of various experiences under our collective belts. Some are still searching, others are in fantastic reunions, while others are struggling through the roller coaster. We also suspect that we have readers out there who may want to respond who have even different perspectives! 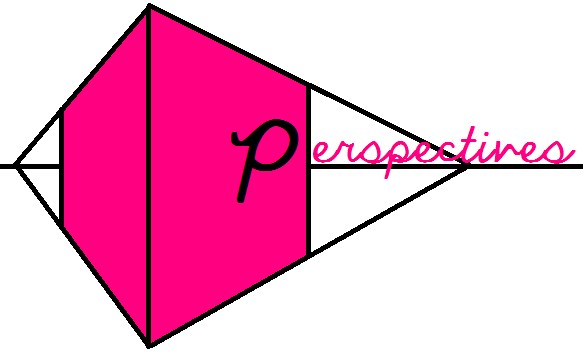 Thus, this new project was born, aptly named Perspectives! Every month, we'll be choosing a theme for the month and we'll post a blogging prompt at the beginning of the month. 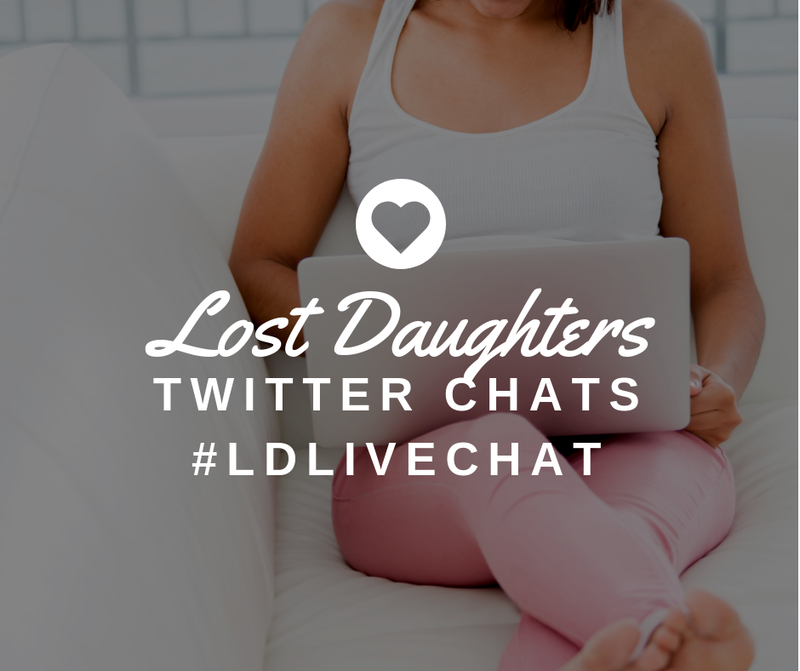 Every Monday we'll have the chance to hear different takes on the blogging prompts all here in one place on Lost Daughters. We're also going to hold a space open for a guest blogger for each prompt so that we can really get a wide range of voices. The prompts will try to fit along a theme for the month. These themes can really be anything. As with November, we're going to try to keep things general so that we give our writers free reign. 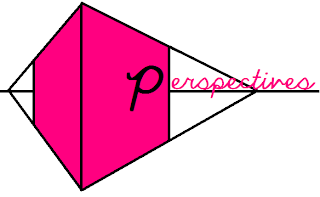 We have a number of perspectives here and we really want to show it off. Right now we're working on collecting themes and prompts from you our readers! Come February 1st, we'll announce our first theme and reveal the prompt for the month. This won't take away from all the great writing that is already here on Lost Daughters. The columns are still going to be there and not every post will follow the theme. We'll still feature guest bloggers as we've been doing. I'm really excited to take the momentum we picked up from November and see what else we can do! If you have any ideas about themes or prompt suggestions, we'd love to hear them. 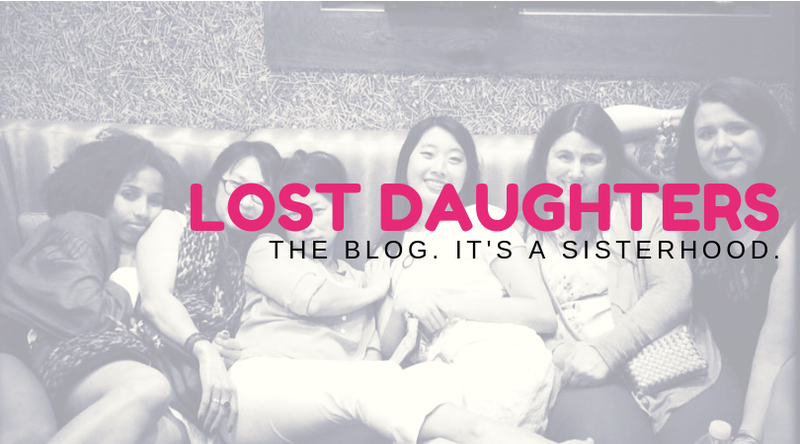 Feel free to email editor [at] thelostdaughters [dot] com or Jenn [at] thelostdaughters [dot] com if you don't feel comfortable sharing in the comments.